Africa has always been special because of her naturally endowed and mineral rich soils. Just like every other continent, Africa is blessed with tremendous natural resources and minerals, and in unbelievable measures in certain African countries. Africa is home to most of the world’s mineral deposits, thus made room for more African located mineral industries in the world. Africa might be short in so many things but never in terms of mineral resources. Down memory lane, it is obvious that the colonial contact of the West and Africa was based on and triggered as a result of the mineral wealth of the African soil. 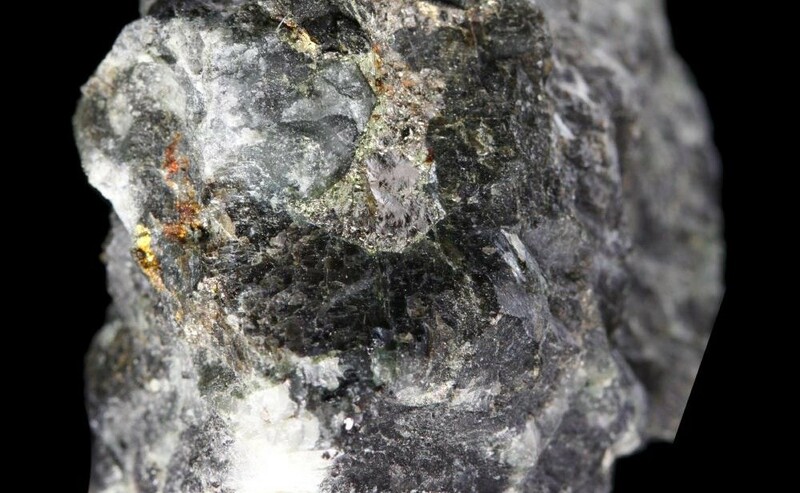 In the bid to make better, an age-long exploited society, the governments of most African nations that are blessed with these minerals see the need to use them as a means to salvage their economic situation through mineralization and exports of these elements. 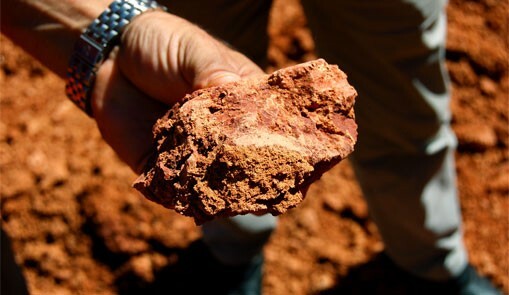 In global order, African mineral reserves are top rated for such elements as bauxite, cobalt, diamonds, phosphate rocks, platinum-group metals (PGM), vermiculite, and zirconium. Somehow there has been a general decline in the mining of these minerals in Africa, but that does not in any way play down on the rich mineral deposits of these nations. It is also worthy of note that these African nations with the most mineral deposits have fared well with the presence of these resources than those who have less or none. Niger, the home of the world’s largest Uranium underground mine, located in Akokan. Niger has benefited from her trade of raw minerals in the world market but not as much as the level of impact from the export of Uranium. 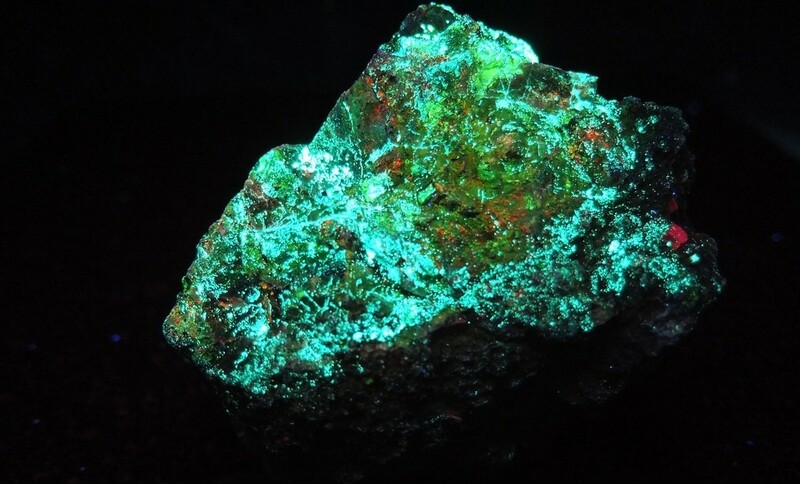 Niger is one of the largest suppliers of Uranium in Africa with a 44% rating and has about 3 mineral mines. Uranium trade covers 40% of Niger’s exports, thus has a sensitive spot in the nation’s economy. Uranium is a naturally radioactive element used in the manufacture of nuclear weapons with China and Korea as some of the nation’s stakeholders. Niger is also known for other mineral resources like cement, gold and coal. At an alarming rate, the mineral wealth of Niger has attracted many expatriates to the country. Namibia is another strong supplier of Uranium, the 4th largest Uranium supplier in the world. The Chinese largest investment in Africa is arguably their Uranium mining company based in Namibia. The Nuclear power holding is calculated to plausibly produce 15 million pounds of uranium oxide. In the same way, other international firms have invested in Namibia’s Uranium deposits basically for energy production. Uranium was discovered in Namib desert, in the Rossing mountains and its official exploration began in 1960. DRC is famous for having abundant virgin mineral deposits estimated to the value of $24 trillion. In 1960, DRC mineralization made her one of Africa’s most industrialized nations. In 2010 however, the government suspended all mining activities in order to address the illegal mining of their treasures. The nation was a fertile ground for nearly 2 dozens of foreign mining companies. Other minerals found in this naturally endowed nation are oil, copper (14%), Coltan -70% in global rating; cobalt – largest refinery in the world; gold; and diamonds which is supplied from Africa at a 34% rate after Botswana (35%). Zambia is the number one producer of copper in Africa, with a 77% production rate of refined copper in Africa as at 2005. Together with a slight fraction of DRC, Zambia is the home of the Copperbelt, a region typically known for mass copper production. Zambia has the largest underground mine in Africa with about 10,000 mine workers. On the whole, the mine produces 300,000 tons of copper on annual bases. Other small-scale minerals found in Zambia include cobalt and emerald. The mineral industry of South Africa is incredibly diverse and has been a driving force in her economy. The establishment of the Johannesburg Stock Exchange is attributed to the success of the mining sector. With a later eruption of several other minerals aside diamond and gold (both of which are deposited in large amounts), the nation has become an out front spot for mineralization. History has it that the Anglo-Boer War broke out in relation to the discovery of the gold deposits in Witwatersrand. Adding an average 20% to the nation’s GDP, the mineral industry on annual income raises a whooping sum of R550 billion. 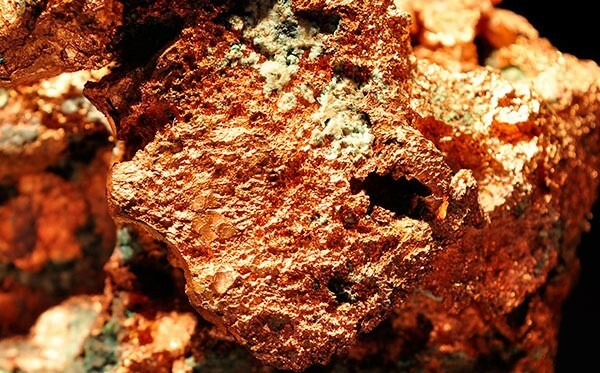 In South Africa, you are sure to find these minerals: copper (19%), Platinum, Vanadium, Uranium, Gold, Diamond, Coal, Chromium, Manganese, Iron Ore, Zirconium, Rutile, Ilmenite, Flourspar, nickel amongst others. South Africa is replete with mineral resources and can’t be exempt in the list of African nations with the most mineral deposits. Mozambique is another mineral diverse and rich nation with the second largest Aluminium deposit in Africa with an annual production of say 580,000 tons; forming 30 percent of the country’s official exports. Mozambique is a world supplier of aluminium, beryllium, and tantalum. Also resident in the Mozambican soil are limestone, marbles, cement, coals, gemstones, oil & gas, gold, iron, steel amongst others, all of which have increased in their production rates. Bauxite and aluminium production go hand in hand; it is a vital ingredient in the production of aluminium. Guinea is a leader in world aluminium and bauxite production and has a 95% of Africa’s bauxite production followed by Mozambique and Ghana. Aside Guinea all other aluminium producing countries make do with the synthetically produced alumina. Tanzania is the 4th largest producer of Gold in Africa and the only supplier of the rare gemstone tanzanite. In decades, Tanzania’s gold mining boom experienced fluctuations up until the 1990’s where they enjoyed an influx of foreign firms to invest in their treasure. Presently they have multiples of standard mines to enhance development and investment. As much as agriculture contributes a major percentage to the nation’s economy, so also does the gold trade and investments account for an enormous percentage of mineral exports as estimated in 2013. Botswana has been constantly dependent on mineral mining to sustain her economy; with gem diamond in the lead. For over 2 decades, Botswana has enjoyed the success of diamond mining and exports up to the point of becoming the world’s major large-scale supplier of diamonds. Though Angola is stepping up in the competition, Botswana has clearly made an indelible mark in the mining and export of diamonds. Similarly, the diamond-producing nation is also in the lead in coal production, which she uses for the production of synthetic fuels.